PAAJAF stands for Providing Adolescents and Adults Jobs for Advancement in Future and was founded in Gbawe, Ghana in 2007 by youth activist and accountant, Philip Kye Appiah and a dedicated local teacher. The PEI School is a project of PAAJAF to build a vibrant educational center in our community. 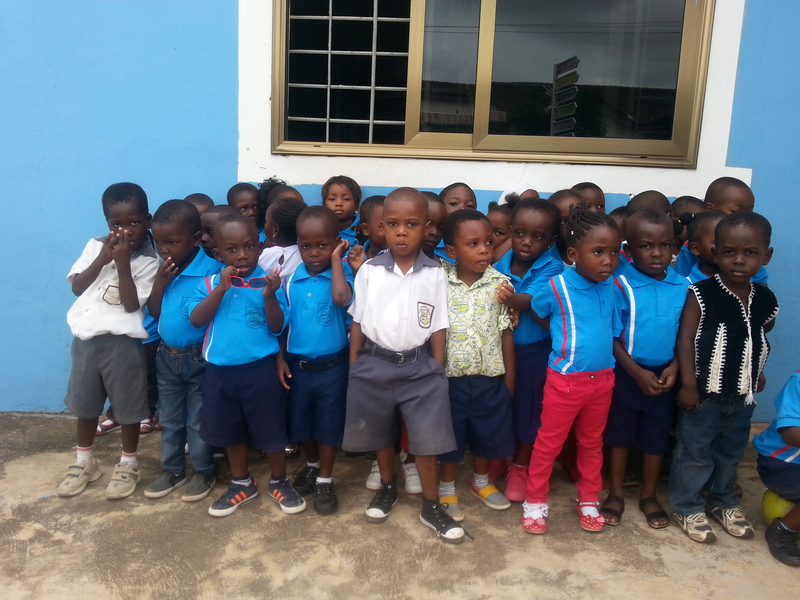 Our goal is to provide a scholarship school education for orphans and underprivileged children, youth and women in our community of Gbawe. Gbawe is a rural community on the outskirts of an urban center. Gbawe has a population of 44,000 and only one public school. Our one public school is very overcrowded and unable to reach every child. The primary school has an average of 65 children per classroom; the Junior High School up to 45 students per class. The teachers are unable to give individual attention to students and children struggle to get the education they need to build a future for themselves. In addition, if a class is full, our children must wait and hope a place will open up for them the next year. Because of this, too many of our children are at home without a school to attend and a means of getting an education. We know that education is the key to a full life that is free of the devastation of poverty.